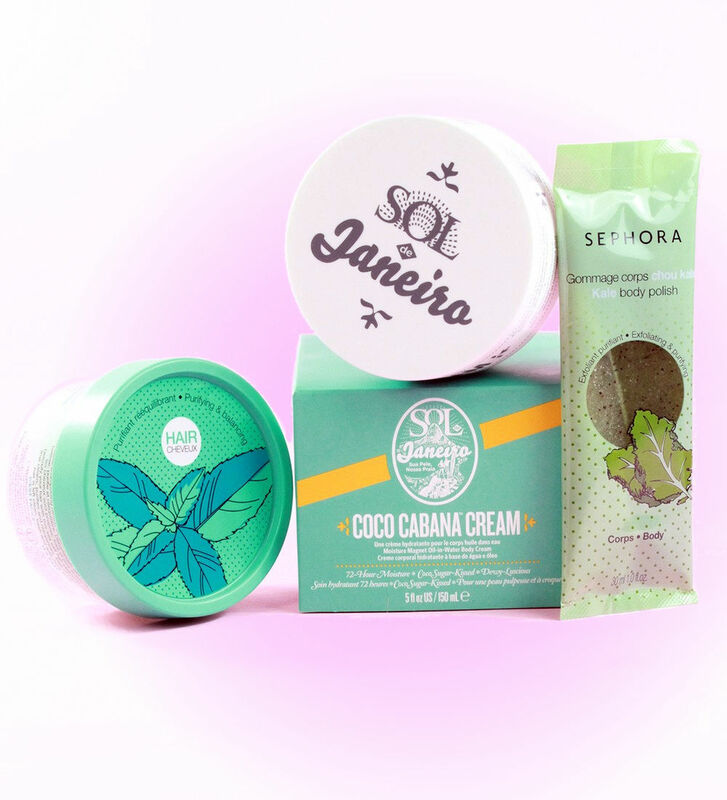 In terms of ingredients, it contains coconut oil, Cupuaçu seed butter, Açaí fruit oil, and ginger extract. 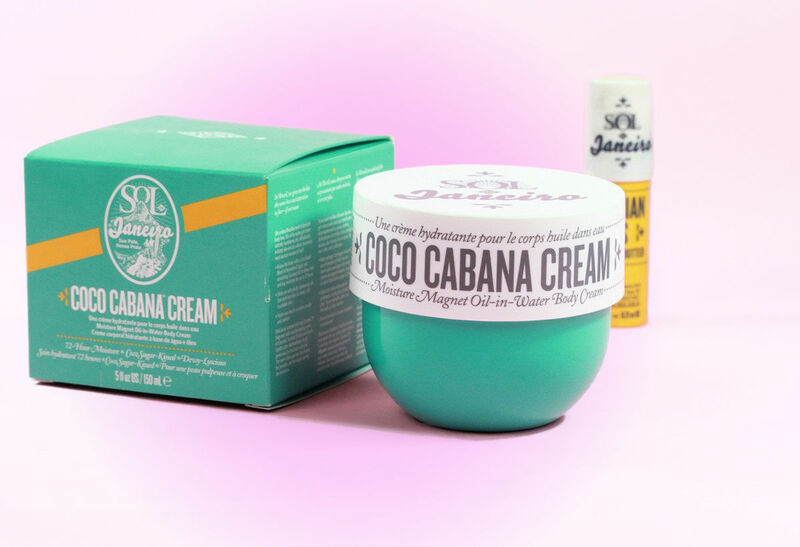 It's overall an hydrating and moisturizing formula that feels fresh and lightweight. 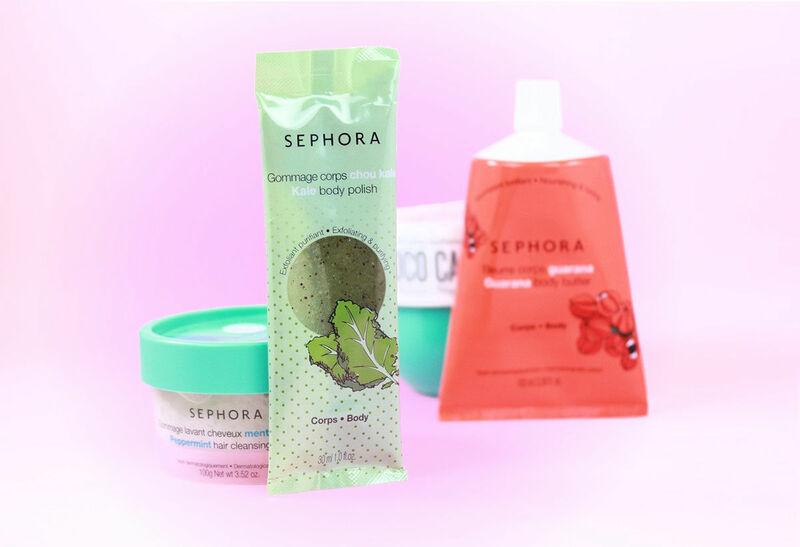 Definitely a product I like and could repurchase! 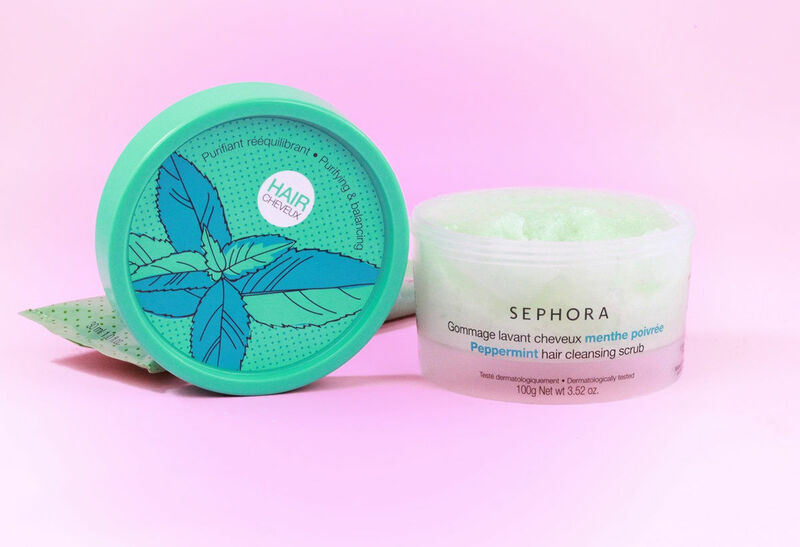 Hair or scalp scrub is something I haven't seen that much. I have the one from the Body Shop and I really like it. I actually love scalp products because if you scalp is in good conditions, chances are higher than your hair will look healthier. 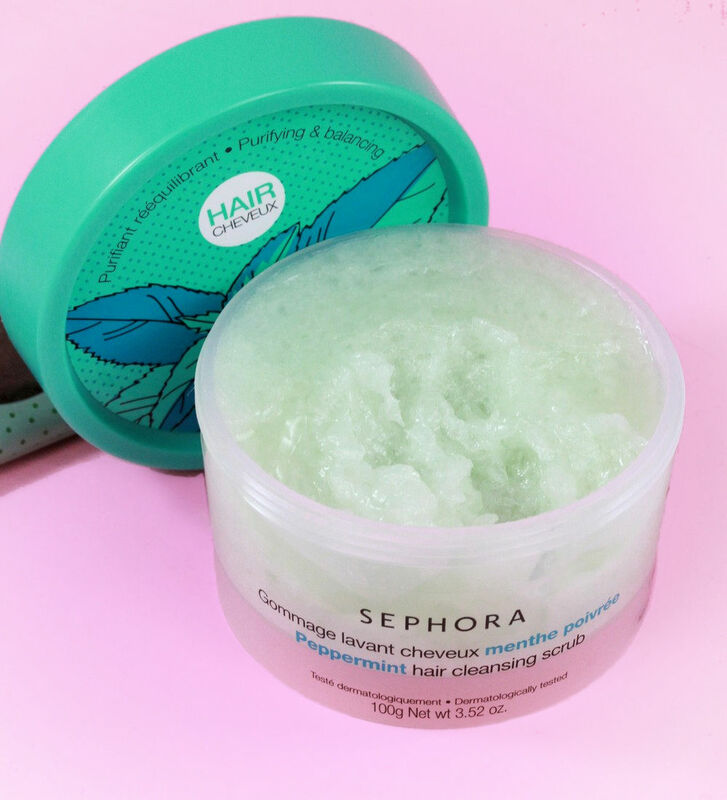 Although it's not sold as a scalp scrub but a hair scrub, you can totally use it as a scalp product to help remove dead cells and dirt that can build up on your scalp. It's sold as a hair cleanser, which means you can use it instead of your shampoo once a week to deep cleanse. If you are wondering, when you add water, it starts to lather. 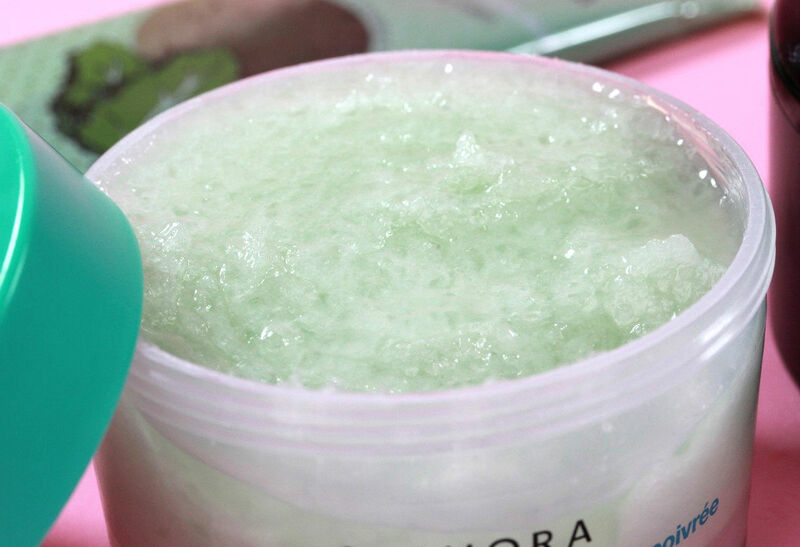 The texture is quite unusual, but similar to the hair scrub from the Body Shop. It's a very thick and sticky gel with salt particles. It's a product I like using - it smells nice, feels nice and makes my hair look fuller and feel lighter. 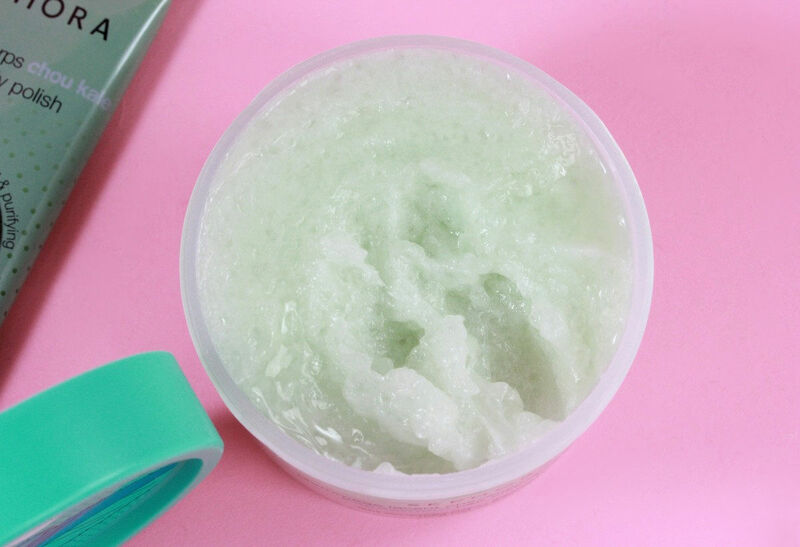 => This cleansing scrub can be used once per week to cleanse, restore scalp balance, and deep clean the hair. 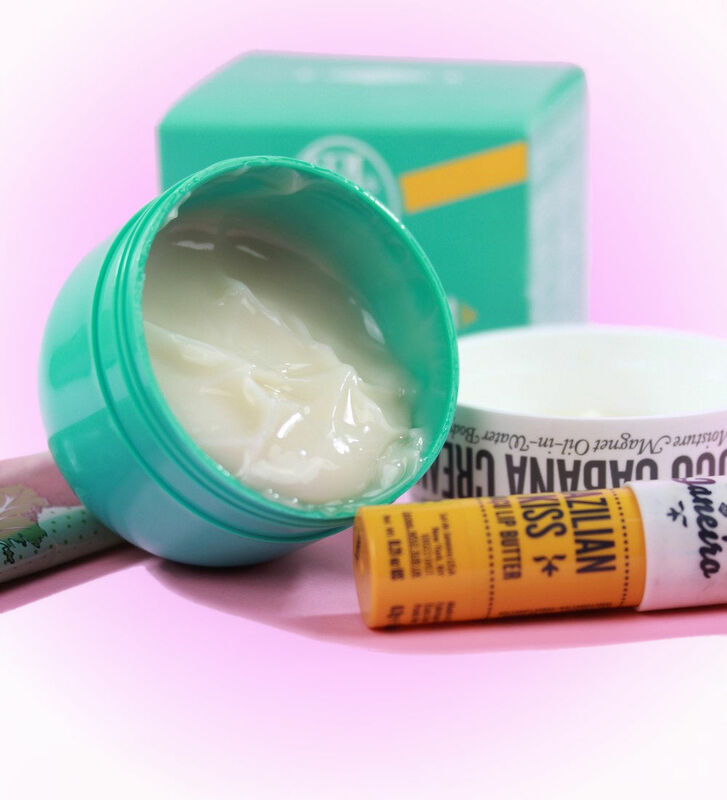 This is a thick body butter that comes in a tube format. 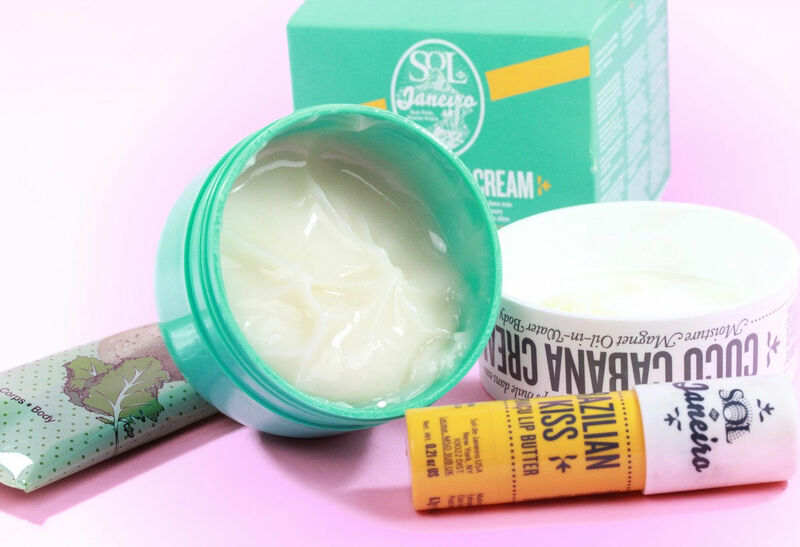 When I first saw it in store, I had to get it because I like body butters but they usually come in a tub format that I don't really like. Tube format is so much more convenient! I got a 2nd tube as a PR sample which I'm really happy about because I really like it. 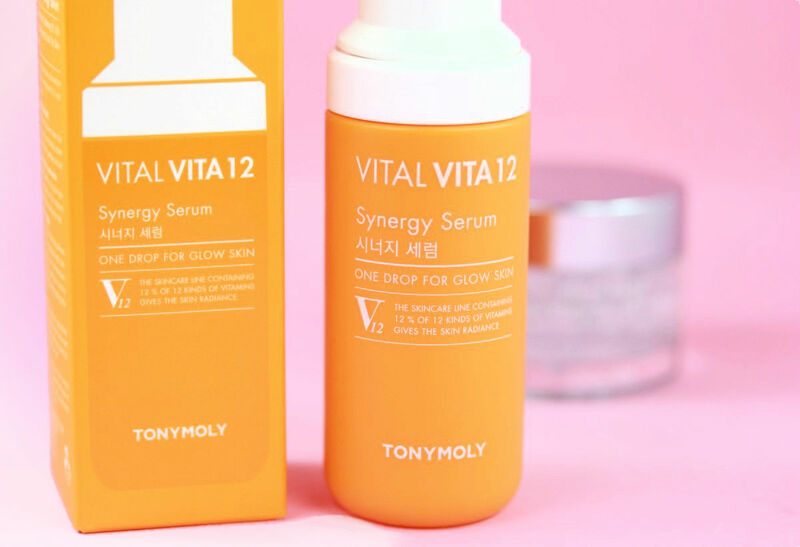 Among the new Korean products available at Sephora, the Vital Vita 12 line has arrived at Sephora, i.e. 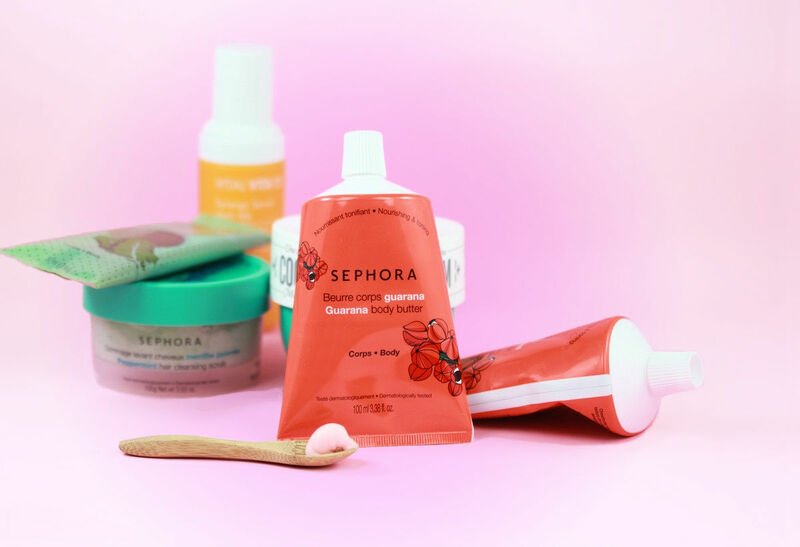 a serum and a cream, bother coming in a pump bottle. 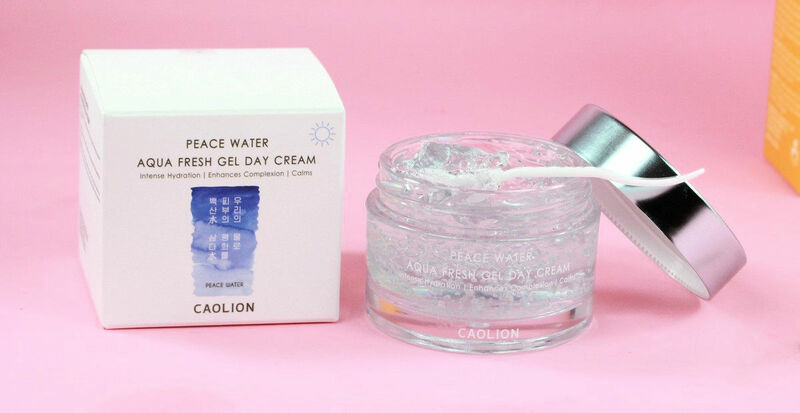 I saw this line already some months ago but in on-line Korean stores and am super happy to see it available locally now because that line seems super interesting. 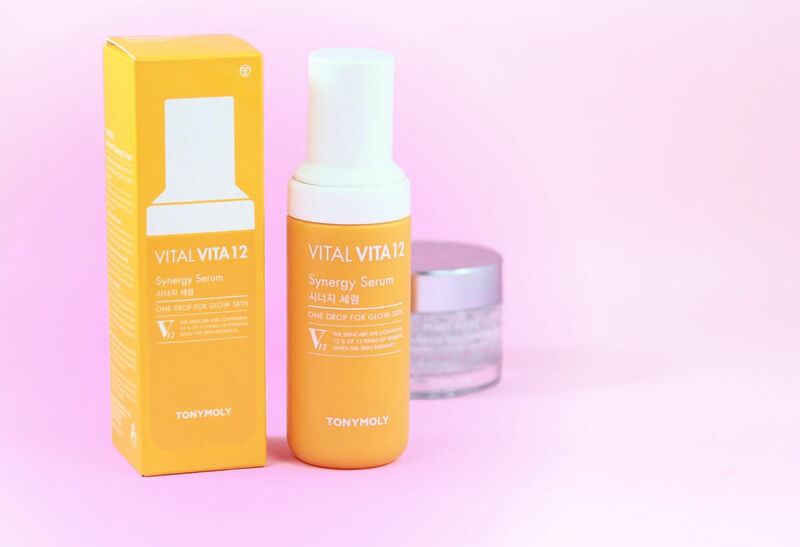 This line contains 12% of a blend of 12 types of vitamins (A, B1, B3, B5, B6, B8, B12, C,E,F,H) that are combined to create a highly effective multi-vitamin blend that targets a wide variety of skin concerns such elasticity, brightness, hydration and nourishment. 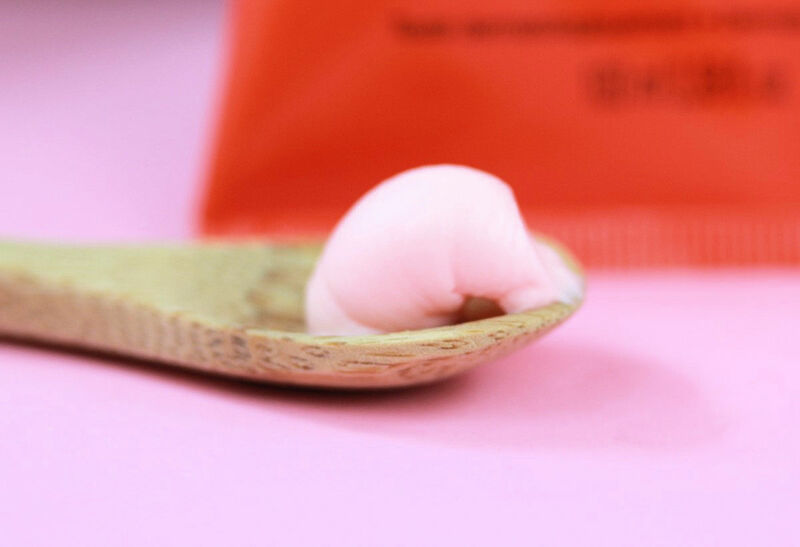 In addition, it also contains niacinamide (brightening, reduces redness), betaine (anti-inflamm. 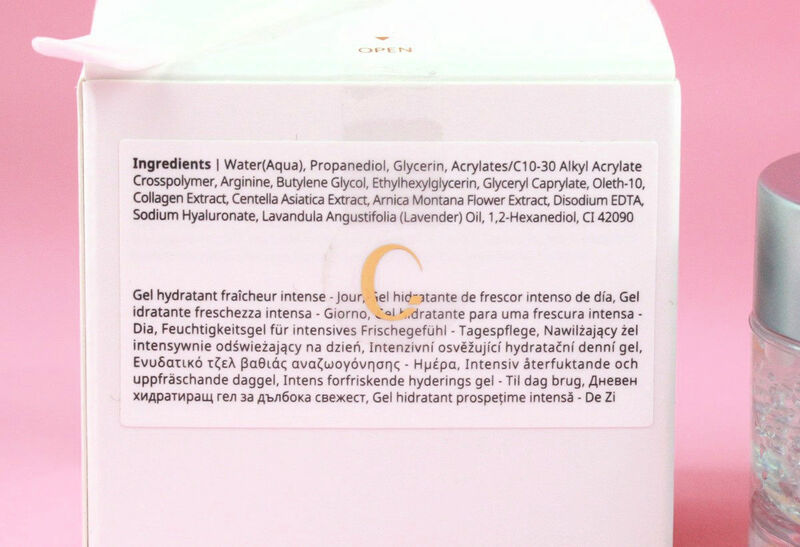 ), centella asiatica (wound healing), squalane (emollient), chamomile extract (anti-inflamm.). 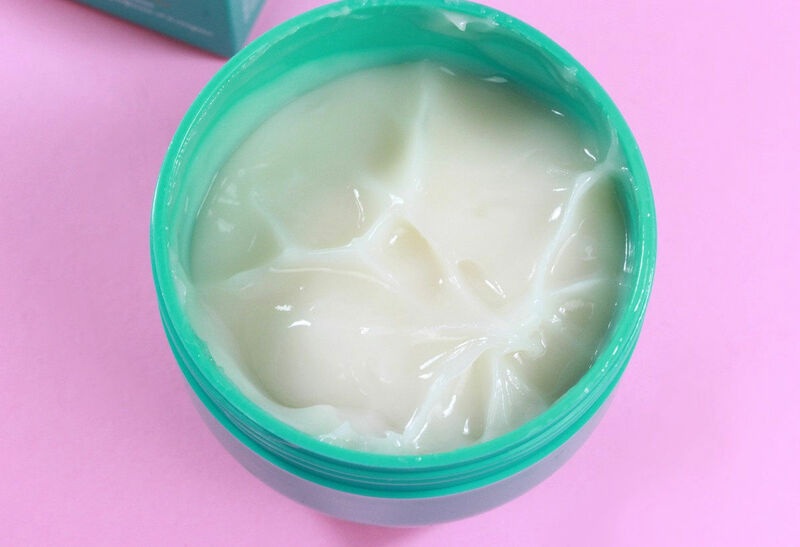 In terms of texture, it's a gel cream texture with a light citrus scent. 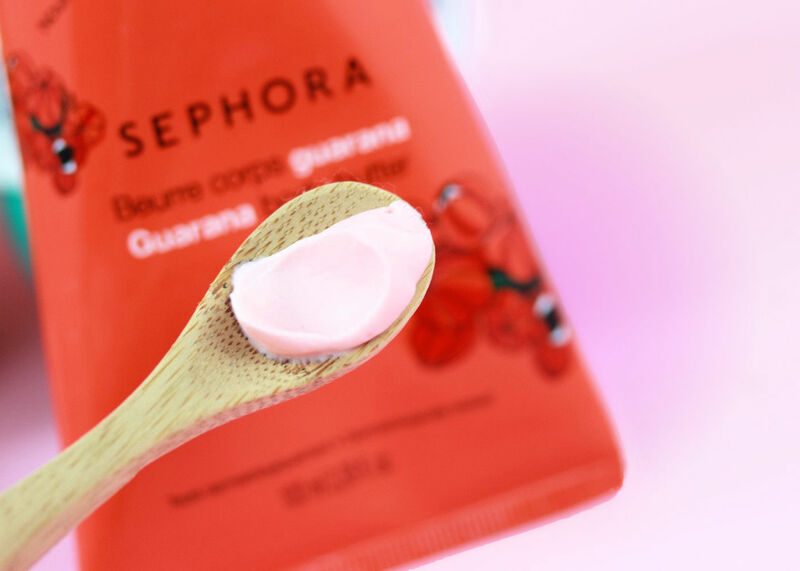 The texture is lightweight, glides on the skin and is easily absorbed. I've been using it for a bit more than a month and I must say that it already belongs to my favorite skincare discoveries of this year. 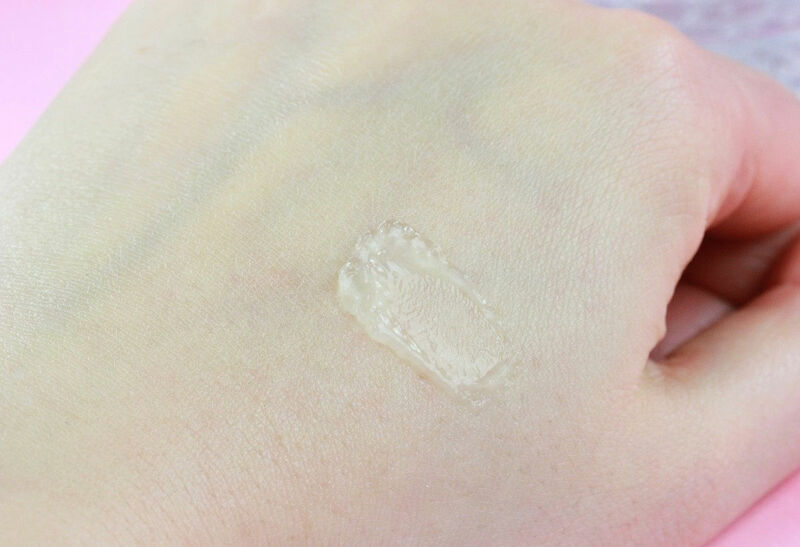 Yep, it's actually everything I like in terms of texture when it comes to serums (gel cream). In terms of effects, I was having a really bad skin moment when I started using it. Since the begining of the year my skin has been behaving badly, with redness and pimples although normally I don't get pimples. 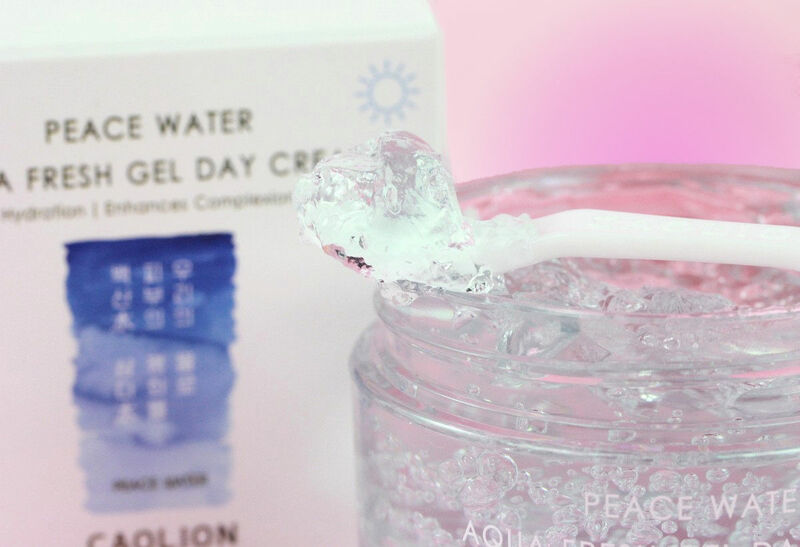 Since I've started using it, my skin is less red and irritated and overall look smoother, brighter and healthier. 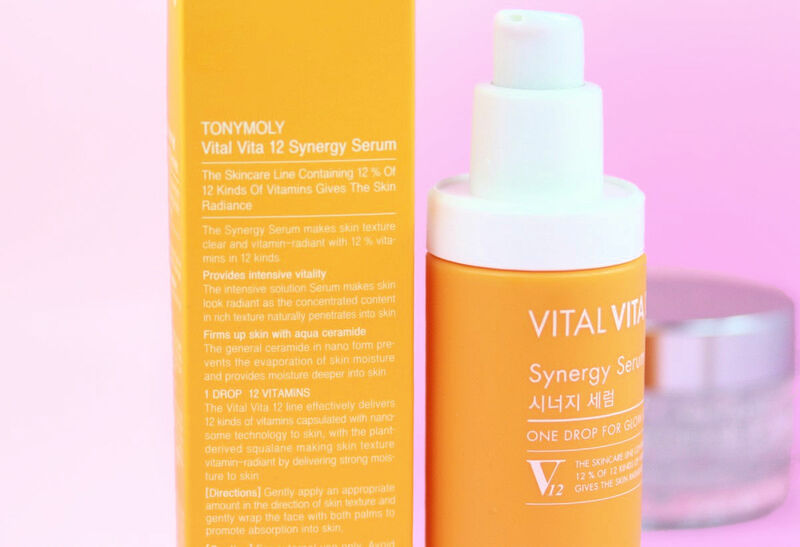 Of course I can't say that it's 1'00% due to this serum but I'm pretty sure it has helped a lot! I actually want to get the cream of the line now. 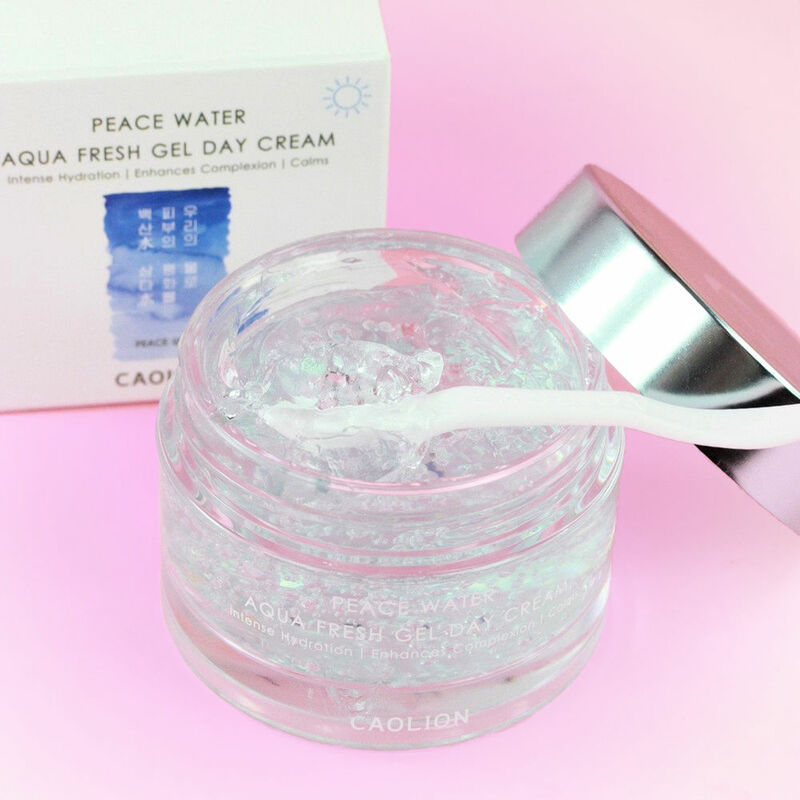 This gel from Caolion is a super hydrating gel that you can use as your day cream. 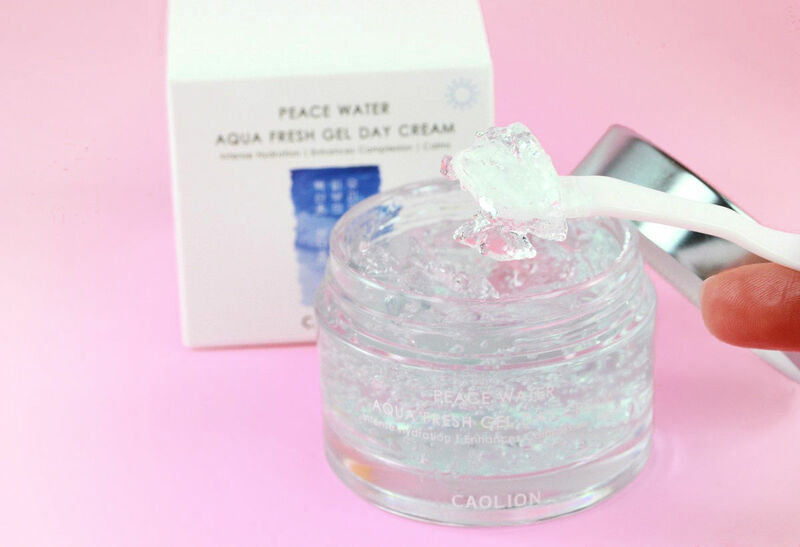 It's formulated with glycerin (humectant that brings hydration to the skin), collagen, centella asiatica and arnica, both soothing extracts. I kind of reminds me L'Occitane Aqua Réotier gel reviwed here. To be honest, I haven't starting using it yet. I was actually already having 2 gels open (one from Cezanne and one from Innisfree) but I have finished both (the Cezanne one today!) so I'll start trying this one from Caolion next week. I will let you know on IG what I think about it after trying it. 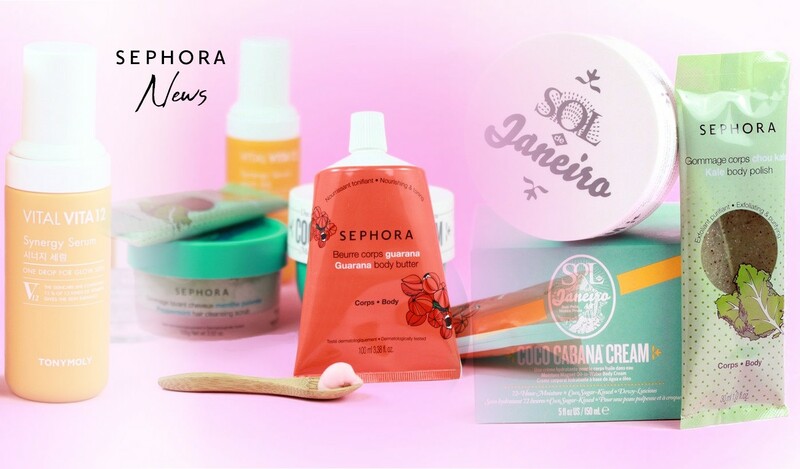 All products are available at Sephora, and in Switzerland at Sephora in Manor (here).